The research on performance analysis solutions for the websites running with page tag method in Turkey has resulted. 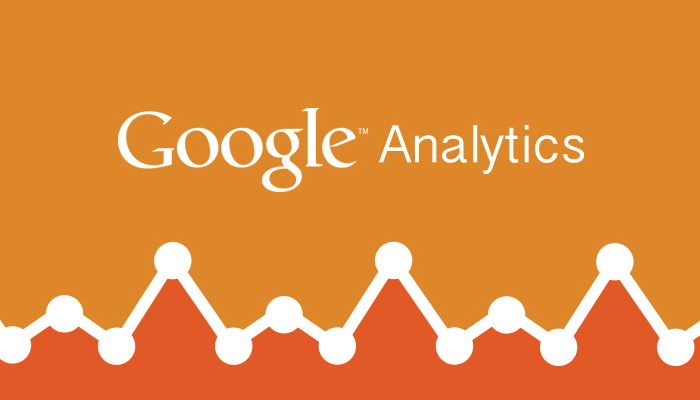 642 of 1,000 most visited sites in in Turkey (64%) use Google Analytics. Excluding the international sites and only using the sites with Turkish language, this rate increases to 72%. The research carried out in April was prepared based on Alexa Turkey statistics. Different versions of 10 popular performance analysis tools, which run with page tagging method, were searched using “most visited websites” list provided by Alexa. The study carried out by using automated systems was verified with verifications held at different times and hours.